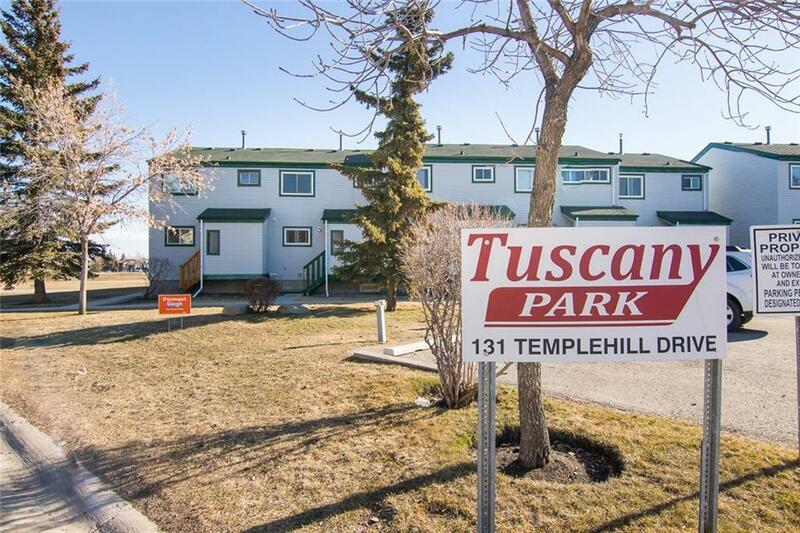 Gorgeous Starter home backing onto a Park!! 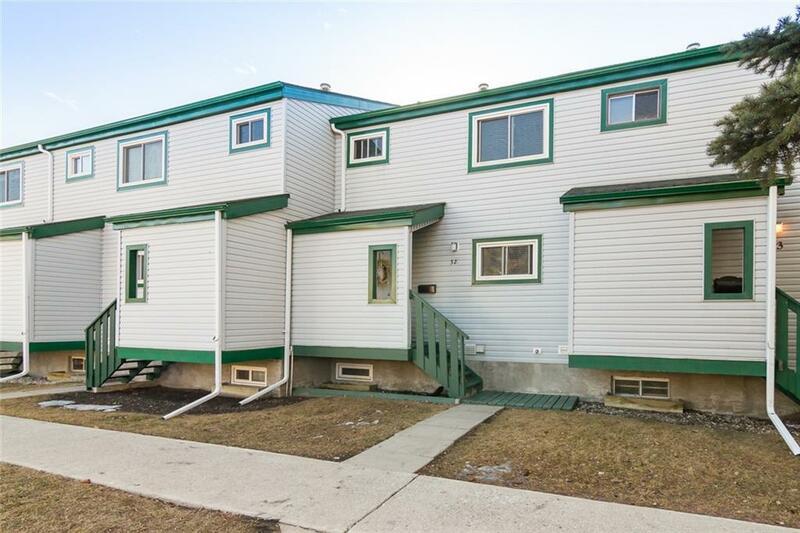 This wonderful fully finished 3 bedroom town home has had substantial updates throughout in the last 4 years!! 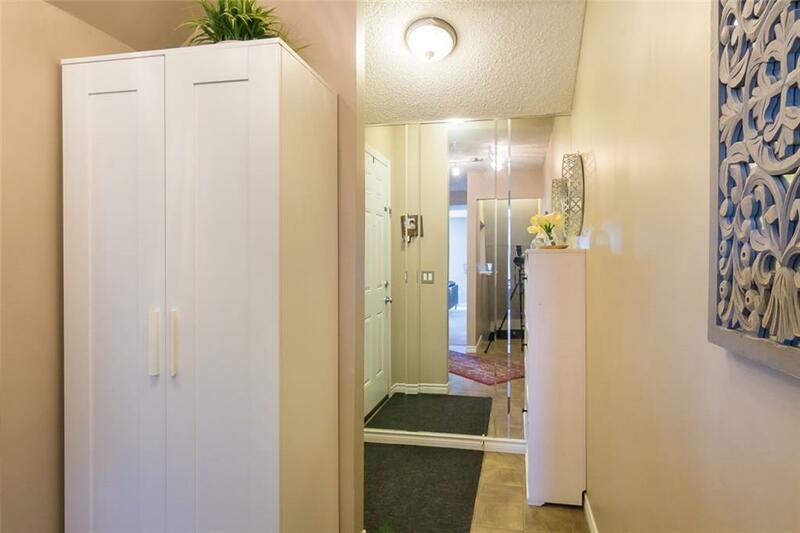 Updates include Carpets, newer kitchen cabinets and stainless steel appliances, wide plank laminate and more. Lots of space on the main floor with nice size living area and dining area.. Upper level consist of 3 great sized bedrooms and a 4 piece bathroom.. The basement is fully finished with a large rec area and full Bathroom. HE Furnace and Water tank were replaced within the last 5 years. 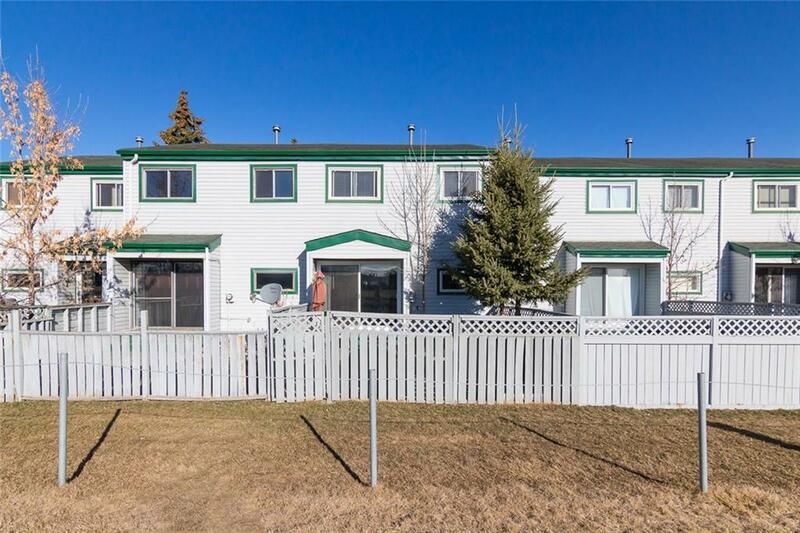 Back yard wonderful landscaped with a large deck backing onto a Park!! This home shows very well and is turn key condition!! Unit comes with one assigned stall: 108 and one rented stall: 104 for $10 monthly. Don't mss out!